Another thin week with the holiday coming up this weekend. Beverly - Careers: Beverly is the new project from former Vivian Girls/Dum Dum Girls/Crystal Stilts member Frankie Rose. Hopefully she settles in on this project, because it's a real winner. 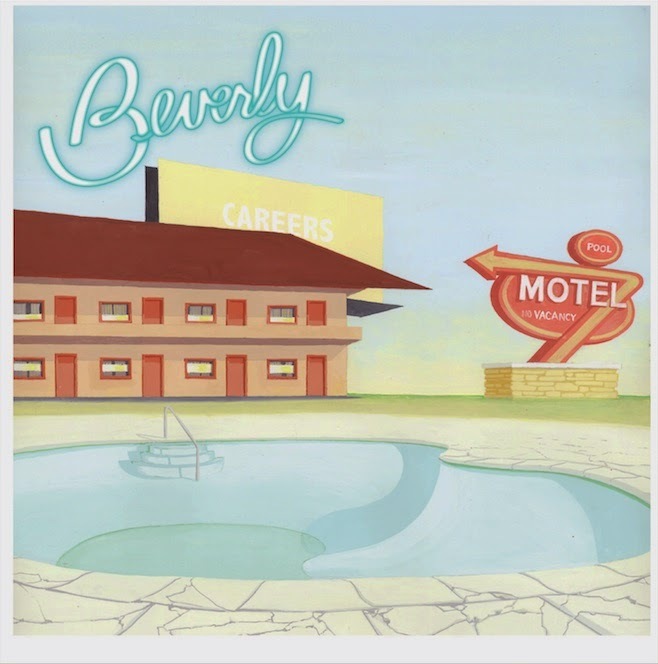 It has a lot of the elements we've come to expect from her past projects, and has the same similar 90s-alt rock sensibilities to go along with some really catchy, poppy tunes. It feels like a great summer record in a lot of ways, and, clocking in at under 30 minutes, doesn't come close to overstaying its welcome. A solid entry and worth your time this week. 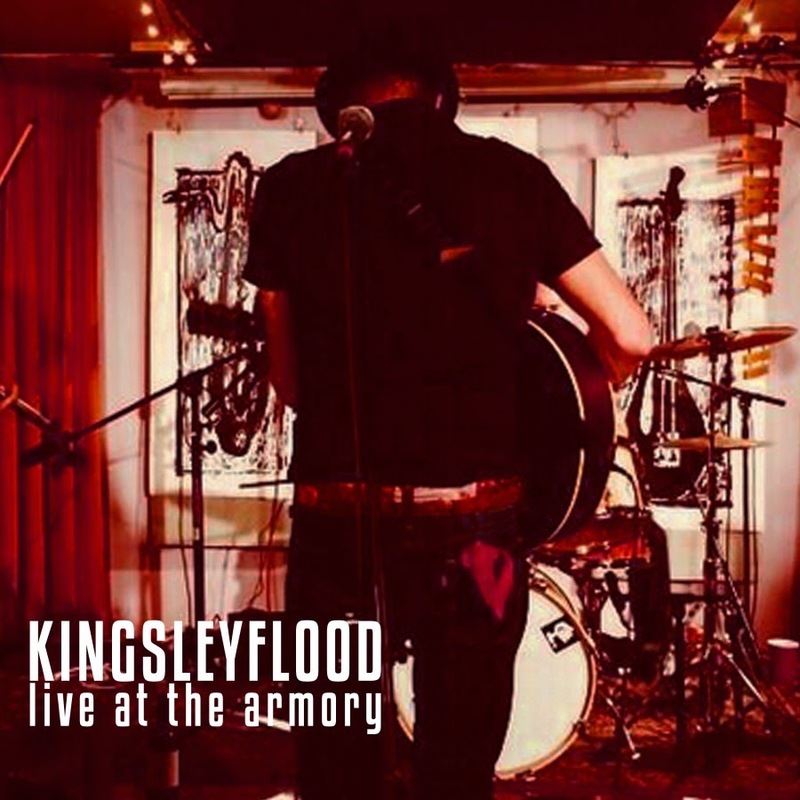 Kingsley Flood - Live at the Armory: While Kingsley Flood is a blog favorite, I confess to not having listened to much of them. 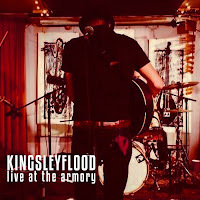 This live album, for me, was an excellent start. A good, rootsy body of work that really gives you an idea of their sound, and the rootsy atmosphere translates well to a live album. It's got me interested in hearing a lot more of them now, which I suppose might be the point. A good release, highly recommended.